Political uncertainties are adding to the Maldives’ oversupply concerns, but diversification and targeted marketing campaign could help to ease threats. The spectre of political instability is looming over the Maldives’ hotel sector, which faces a potential oversupply as the addition of new resorts now outstrips demand. In the wake of the February state of emergency, concerns of political stability in the Maldives are now weighing on industry leaders’ minds as any unrest and violence arising from the upcoming presidential elections scheduled for September could prolong tourism fallout. 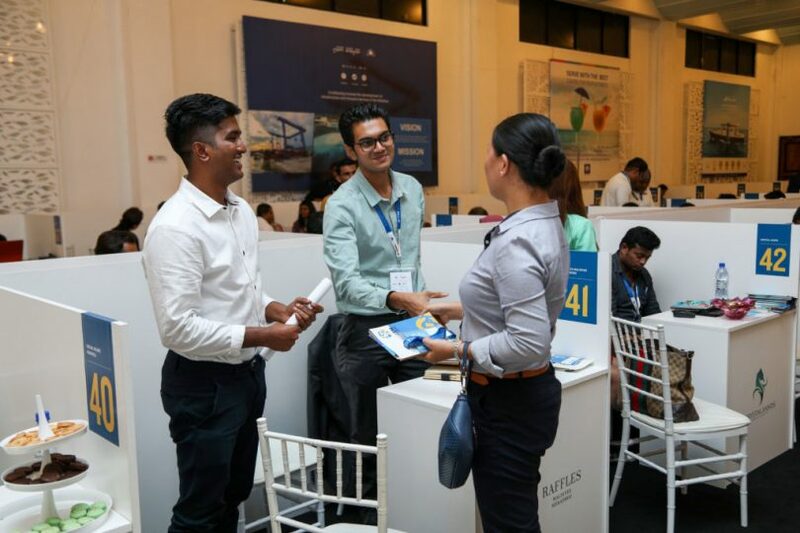 Krishan Balendra, deputy chairman at John Keells Holdings, one of the biggest operators of resorts in the Maldives, believes visitors to the destination will grow in numbers and the new supply of rooms would be easily absorbed – but only if there is political stability. Mark Wong, vice president Asia Pacific, Small Luxury Hotels of the World, which has four resorts in the Maldives, warns that if tourist arrivals fail to reach the target of 1.5 million this year – a real possibility given the recent political crisis – operating resorts will be under pressure to reduce rates or launch aggressive price-driven promotions. Arrivals rose to 1.4 million in 2017, nearly doubling growth to eight percent from 4.2 percent in 2016. The number of beds increased to 40,572 last year from 34,105 in 2015. Some estimate the number of rooms would rise by over 30 percent by 2020-2021, which according to tourism ministry figures would add to the over 200 resorts in operation. At the lower-scale of the market, there are over 450 guest houses, set to grow to around 650 in the next two to three years, each with six to 20 rooms. 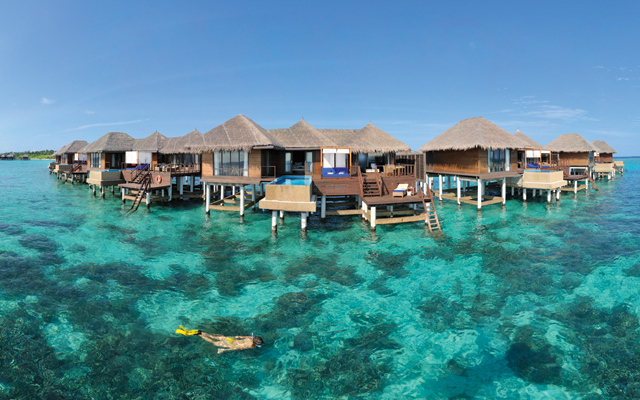 Despite the threat of oversupply, many new high-end resorts are still being opened, perhaps a reflection of hotelier’s beliefs that the luxury market in the Maldives will continue to thrive. 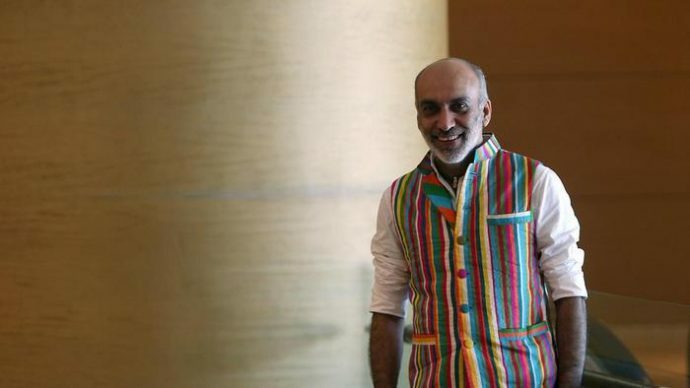 Dilip Rajakariar, the CEO – Minor Group, said: “Maldives tourism authorities have created a solid positioning in the luxury sector and this has been very successful over the last few decades,” he said, while acknowledging that “we all need to be continuously proactive in-order to remain competitive in today’s world”. 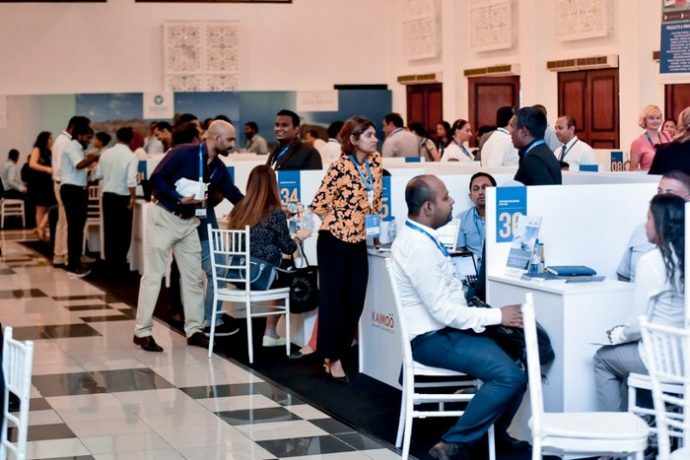 While more marketing is required to address differing price points in the market, Sunny Umar, CEO of Maldives Getaways, said that an airport expansion and more new flights including those by budget carriers would help increase arrivals. Mario Hardy, CEO at PATA, agrees there is an oversupply of rooms based on PATA’s five-year forecast. “However, this could change with the right diversification of products and a well-targeted marketing campaign,” he said. 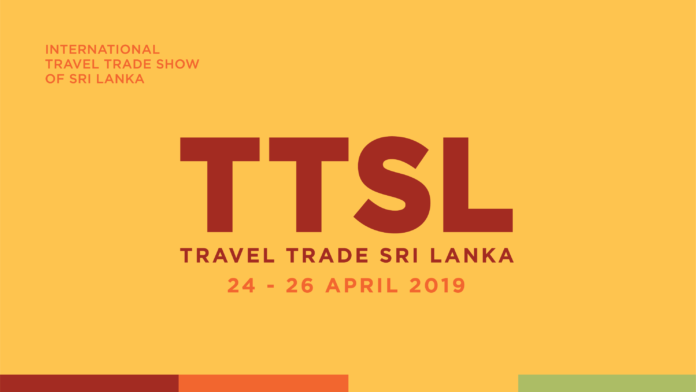 This echoes views in the industry, such as from Maldivian Association of Travel Agents & Tour Operators, urging a renewed campaign from the tourism authorities to address all price points in the accommodation sector. He is however confident that the opening of the new, expanded runway by end 2018, which will be able to accommodate the Airbus A380, would stimulate more arrivals.